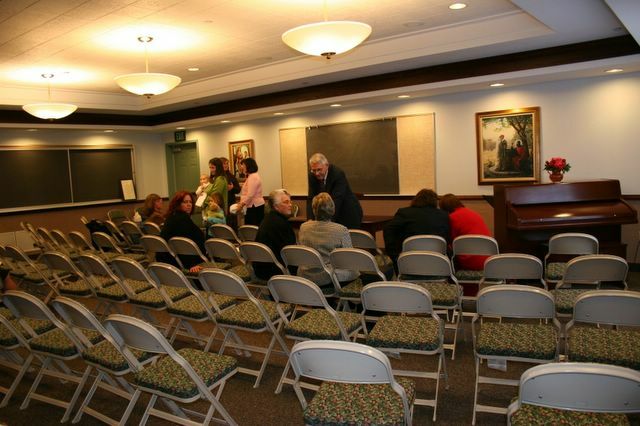 Never been inside an LDS meetinghouse before? That’s okay! 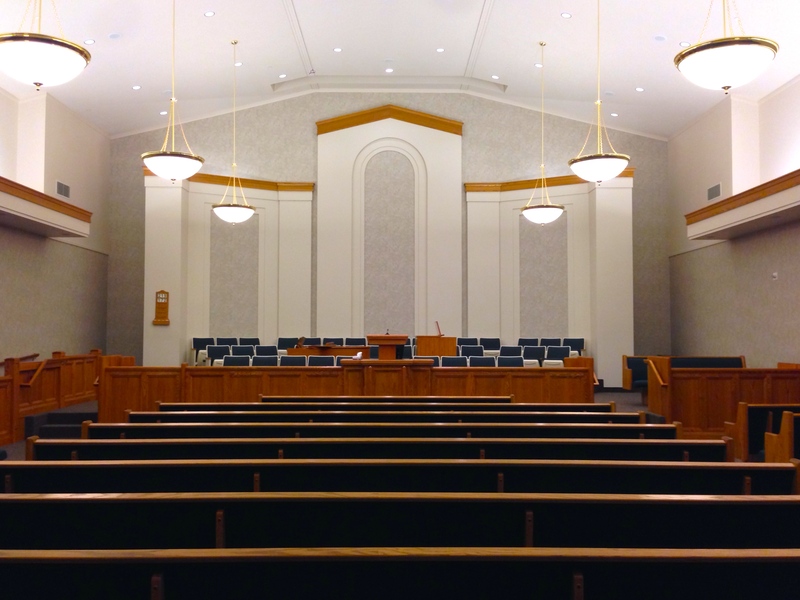 Here is a brief tour of what a typical meetinghouse looks like. To find the one nearest to you, click here. Visitors are always welcomed! Here is a fantastic page about what to expect at a church service. The congregations, or wards, are organized demographically. This makes it so you attend church meetings with your neighbors. 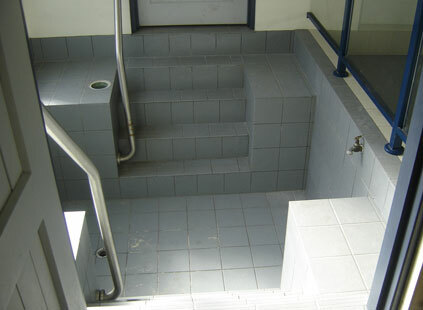 This strengthens community relationships, and makes visiting each other much easier and more convenient. 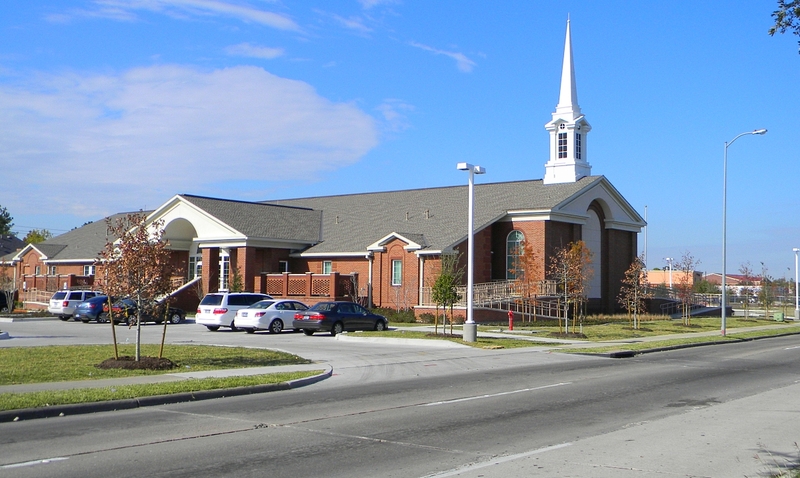 Each meeting house accommodates several wards, each with an assigned block schedule. In the chapel we attend our Sacrament meeting. This hour long meeting consists of short talks given by members of the ward on various gospel principles. Each meeting begins and ends with song and prayer, and occasionally a special musical number is performed by ward members. The highlight of the meeting is the Sacrament itself. More commonly referred to as the Communion, bread and water is blessed and passed to the congregation each week. Anyone is invited to receive it. In addition to remembering, and reflecting on the atoning sacrifice of the Savior of the world, members re-commit themselves to promises made during baptism. Sunday School classes at the Church of Jesus Christ of Latter-day Saints are tailored to specific age groups. Each year the curriculum rotates between books of scripture (Bible, Book of Mormon, Doctrine and Covenants). Classes are also available for visitors and new members. A baptismal font can be found in most LDS chapels. We believe that when we are baptized, we are following the example of Jesus Christ, as He was baptized. Those being baptized wear white clothes, symbolizing the cleansing effect of baptism. When a person is baptized, the ordinance/ceremony is performed by one having the proper Priesthood authority. The person is briefly, and completely submerged in the water. When we are baptized, we make a covenant/promise with God. We take upon ourselves the name of Christ, promise to always remember Him, and keep His commandments. In turn, God promises His Spirit (The Holy Ghost) to always be with us. 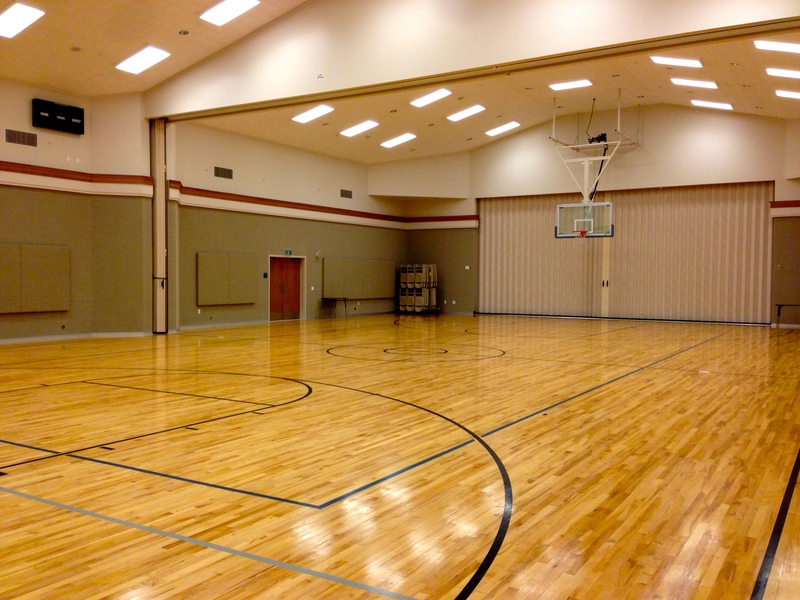 Each building is complete with a room for activity, whether it be for sports or social gatherings. Good information. Lucky me I discovered your site by accident (stumbleupon).I have book-marked it for later! Thank you! So glad you found it. Feel free to ask any questions, anytime.